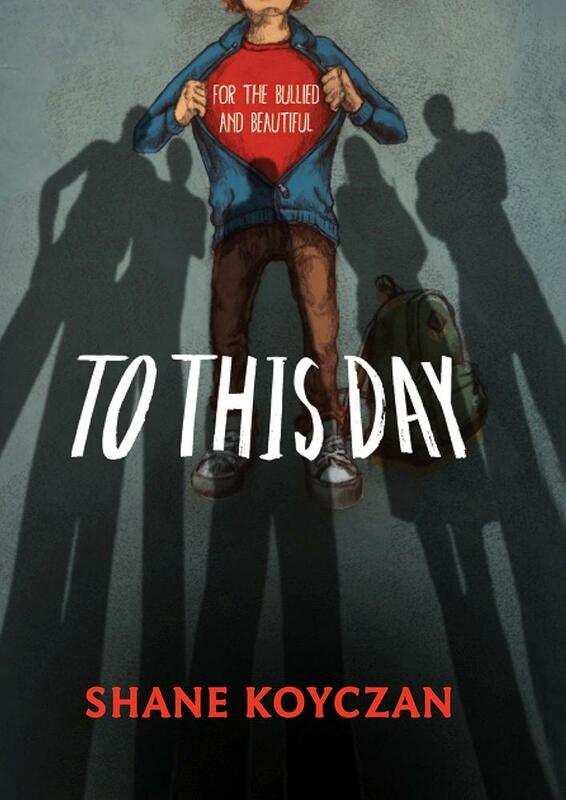 This powerful book details the effects bullying can have on an individual. Created from the experiences author Shane Koyczan had as a bullied child himself. Through poetry, Koyczan exposes the emotions and thoughts that go along with being bullied at school. The introduction gives you a great insight to what he has been through and how the book was born. The illustrations are a collaborative project with multiple artists from around the world contributing to the book. It carries a powerful message for anyone who has experienced bullying. Brilliantly illustrated along with the messages are thought provoking. Recommended for Middle School upwards as there are some mature concepts. The Youtube clip of the poem went viral in 2013 and has had over 12 million hits. www.youtube.com/watch?v=ltun92DfnPY. There is also a list of resources related to bullying in the back of the book.